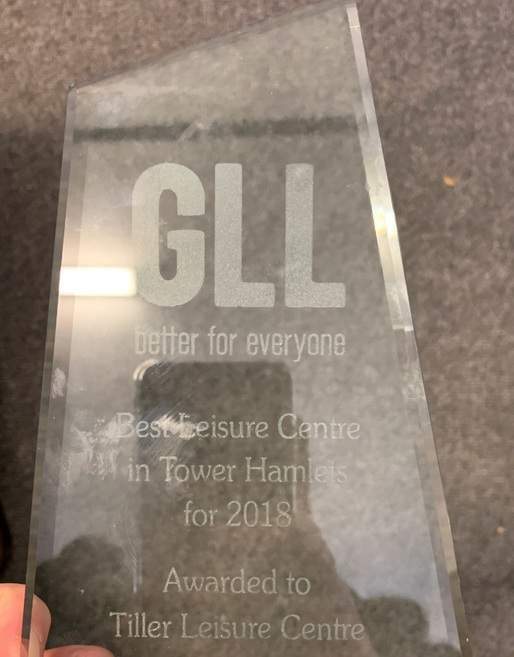 An amazing effort from all the team at Tiller Leisure Centre winning 'Centre of the Year' in Tower Hamlets for 2018! The team at Tiller work extremely hard to ensure our centre is at its best for all of our customers. To celebrate, members can bring a friend to train for free! Bring your friend or family member to the centre on your next training session, and we will give them a free day pass.